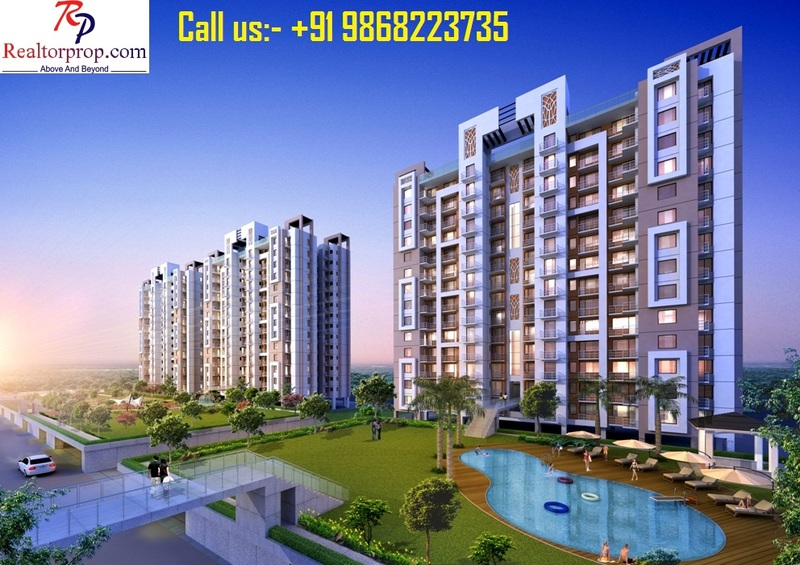 Sare Group a trusted name among its buyer has successfully launched its most awaited project Sare Springview Heights located at NH- 24, Ghaziabad. Situated at a stone throw away distance from upcoming metro these apartments are must to buy option for people who are looking to own a dream home in Delhi-NCR regions. Designed by well-known architect CP Kukreja, these apartments are skillfully designed keeping in mind the importance of space and luxury. Here you can enjoy living in well-spaced apartments in the midst of wide expanses of nature. The project is FDI funded and also GDA approved. 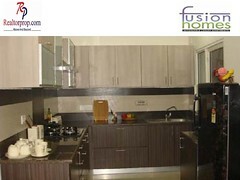 Sare groups believe in offering quality housing to its customers. The Group has already started developing 7 integrated in major cities of India- Gurgaon, Ghaziabad, Chennai, Amritsar and Indore with total of 20,000+ apartments and 33.3 million sq ft of saleable area. Sare Group is highly committed to anti bribery and corruption policy and it is due to this policy all its project is laid on strong foundation with trust. The company aims to double its area under construction in the next three years. RealtorProp.com is a complete solution for all your Real Estate queries in Delhi NCR region. If you want to buy apartments in Delhi NCR or want to any specific details on Sare Springview Heights we are here to sort it out.